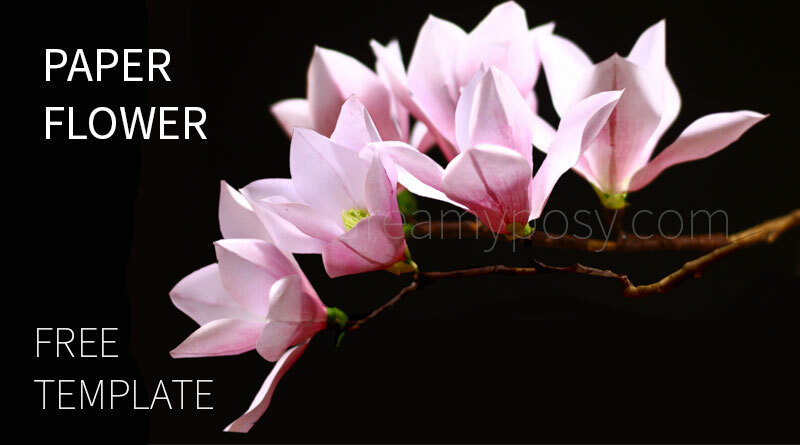 In this paper Magnolia tutorial, you can find step by step instruction in close-up video and free template. 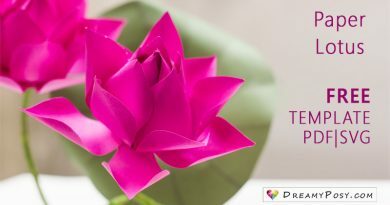 Just practice your first paper flower with very simple materials and find your inner peace. Magnolias are thought to be one of the first flowering plants to evolve on our planet. There are hundreds of Magnolia species, most seen are with white and pink petals, some species come in red, yellow or purple. 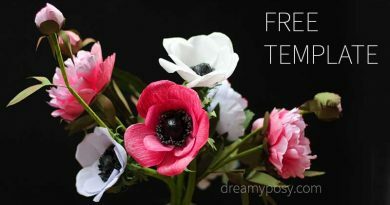 With my free template and tutorial, you could make any color you love. It’s amazing to have a large bunch of paper Magnolia hanging over your window. Cut a strip of 1.5cm x 20cm and cut as an eye-lash. Use the edge of scissor to curve the eye-lash and glue it with the wire to make the stamen. Step 8: Wrap up for a paper Magnolia branch. I cut a dried branch from the backyard and use the floral tape to attach the flowers on. 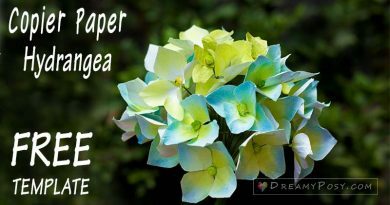 You could find many other tutorials on how to make paper flowers from a4 printer paper here. Please ensure to check the page 2. 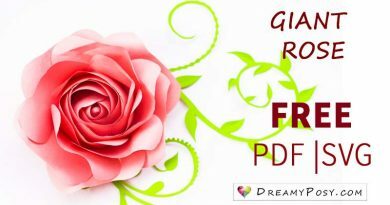 I love doing these simple crafts from my heart, and I would like to share it all with you for FREE. Please help to support me by your share, subscribe, comment and like.